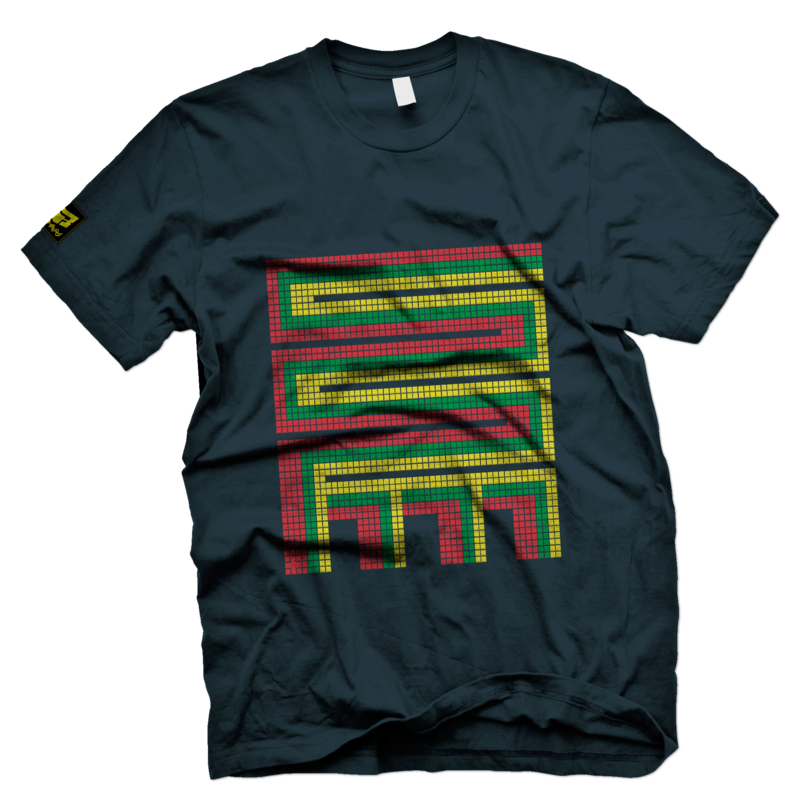 Adinkra symbol of initiative, dynamism and versatility. Part of the Sankofa series. Bringing you the future of African design inspired by the vast collection of great African works.